I’m Alessandro, an Italian outgoing guy with a great passion for outdoor sports. I started skiing when I was 3yo and I have been racing for years, even in international races. In 2011 I became ski instructor and race coach and in 2013 I got my Bachelor’s Degree in Sport Science. 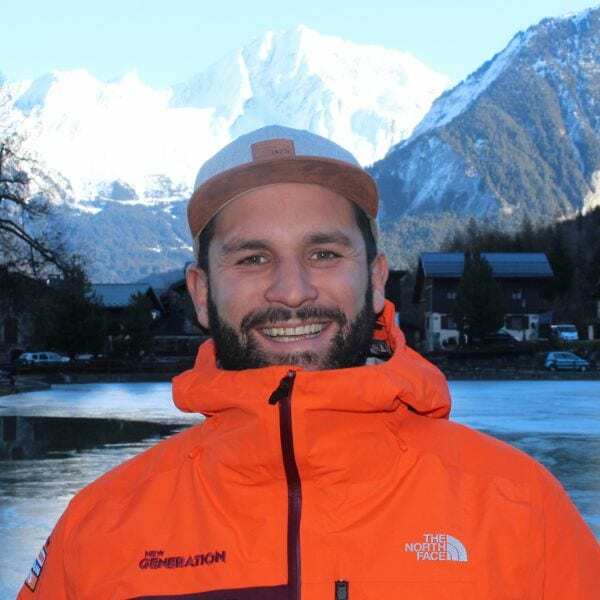 I started my career in Italy teaching and coaching kids, but then I gained international experience teaching in Thredbo (Australia) and working in race organisation and as a race coach in New Zealand. Since 2014 I’ve worked for New Generation in Meribel. I am really passionate about having fun together no matter what your level is. I love teaching because it’s a continuous personal and professional challenge and being able to transmit my skiing skills to every kind of learner, from the nervous beginner to the crazy off piste lover, is a great satisfaction. Just relax and enjoy your holiday. Fancy a private lesson with Alessandro on your next holiday?